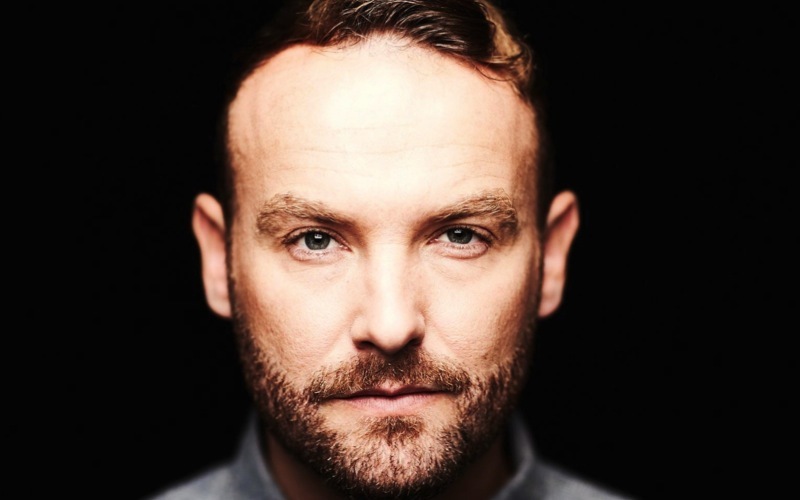 Kevin Simm found fame as part of Liberty X, where he was one of the lead vocalists in the multi platinum selling band. In 2016 Kevin entered The Voice UK, which he went on to win and score massive success with his debut single. Loco Talent Act as agent for Kevin Simm.